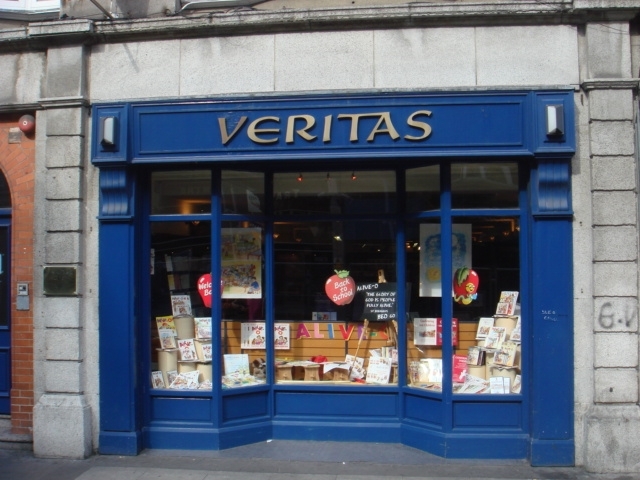 The Catholic bookseller will focus on online sales, which were up 52 per cent this year. 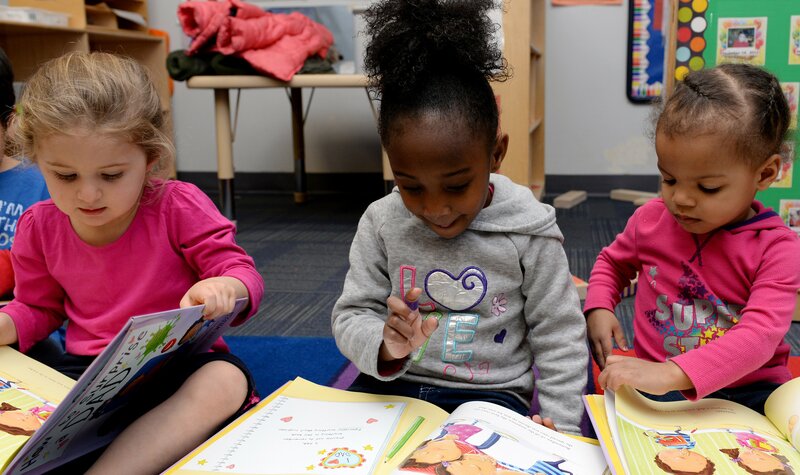 "Brand new children’s books will be distributed in the families we visit, to encourage children to begin enjoying books early and all the benefits that brings." One in ten parents get into debt to send their children to school. Some even borrow from money lenders. 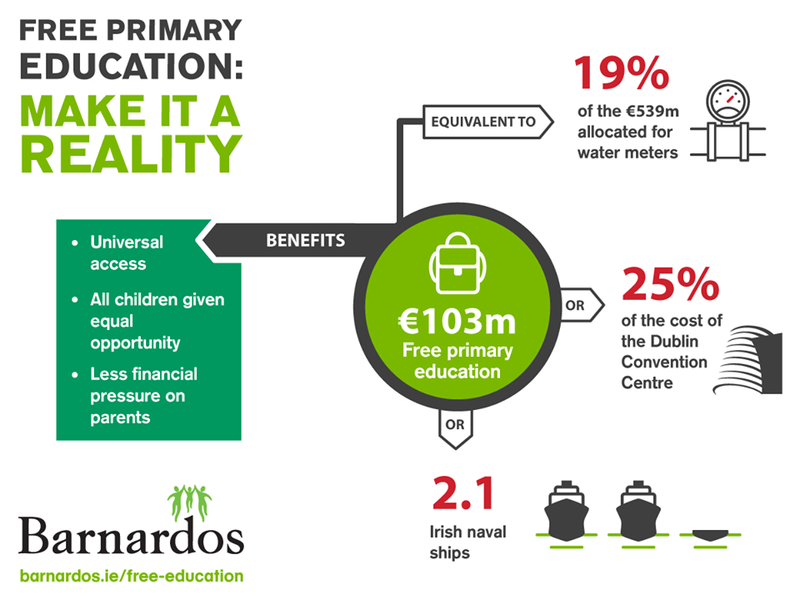 In 2015, from the youngest to the oldest student the cost of going to school is €365 - €785 respectively. 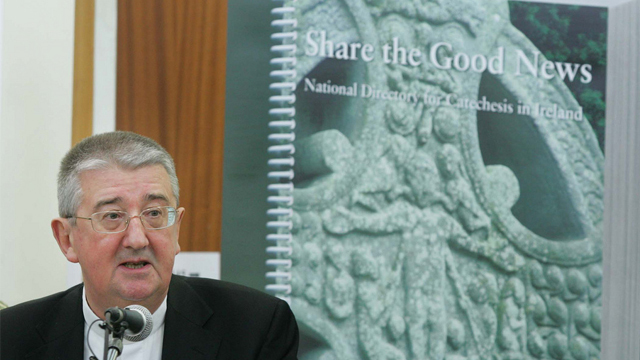 Eoin O’Mahony and Bernadette Sweetman introduce the National Directory for Catechesis in Ireland and explain how people might engage with it locally. 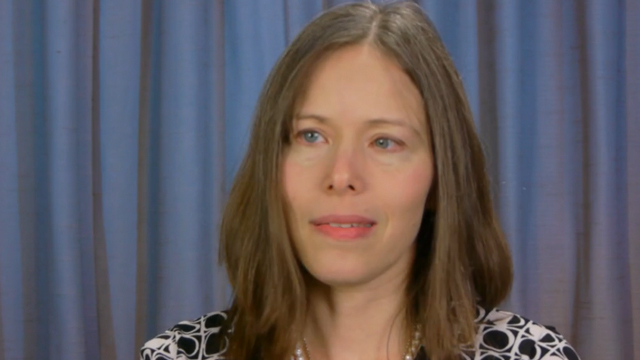 Dawn Eden explains how the lives of the Saints have given her hope and aided her journey of spiritual healing after childhood sexual abuse. 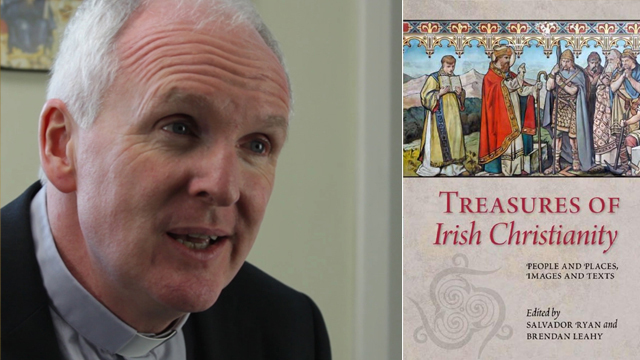 Fr Brendan Leahy explains that this book contains almost eighty short articles from a host of leading scholars on various treasures of the Christian tradition in Ireland from the fifth to the twenty-first century. 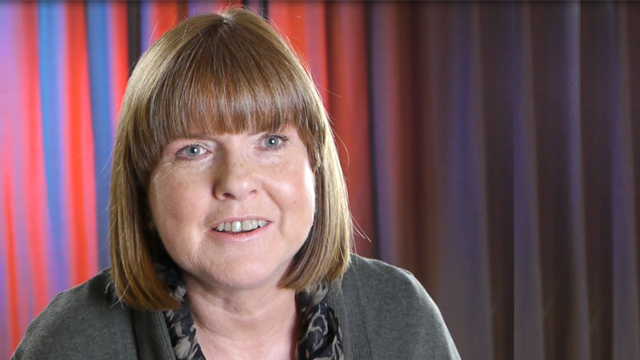 Susan Gately brings us a first-hand account of how the Holy Spirit is at work within the Church today. Breige O'Hare explains how her book is intended to help the reader deepen their relationship with God. 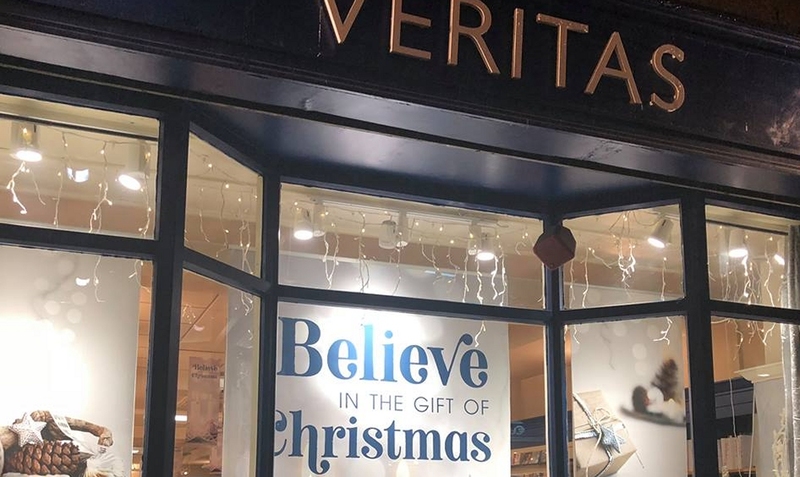 The End of Irish Catholicism? Fr Vincent Twomey SVD reflects on his analysis of Irish Catholicism, published ten years ago (Veritas), and how he sees the question now. 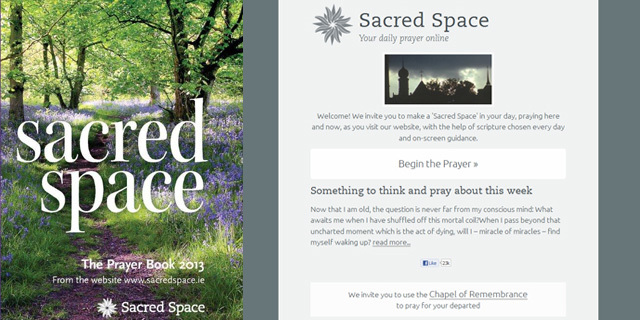 Brian Grogan SJ explains the inspiration behind the widely popular on-line prayer resource and how it has also turned into a publishing success. Liam Lawton shares one of the stories featured in Where God Hides at the launch of the book in All Hallows College on 19 September 2012. 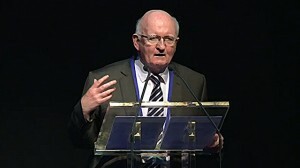 Watch talk by the author Fr Kevin Egan at IEC2012 on the struggle to claim Catholic identity at this time. 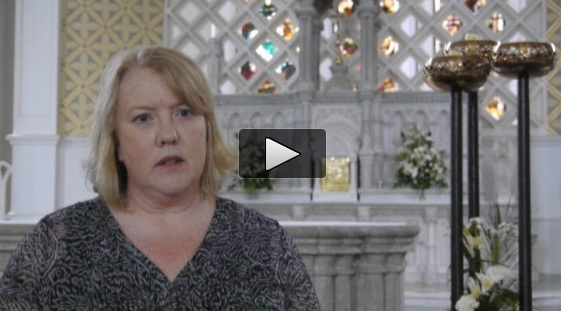 Maeve Mahon introduces a resource - Come, Gather and Celebrate - which includes a DVD of a Mass celebrated with the New Missal. 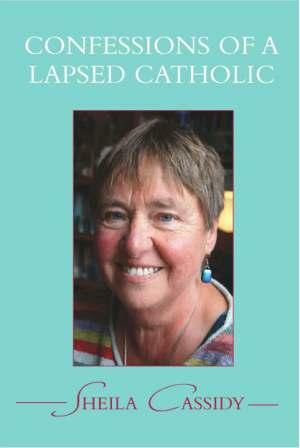 In this book Finola Cunnane seeks to clarify the meaning and purpose of religious education at school, at home and in the community. Eschatalogy is the branch of theology that deals with "the four last things". Brian Grogan SJ's book is a fresh and hopeful look at the Christian vision of life after death. This is a book is especially useful for visits to the Blessed Sacrament and Holy Hours of eucharistic devotion. 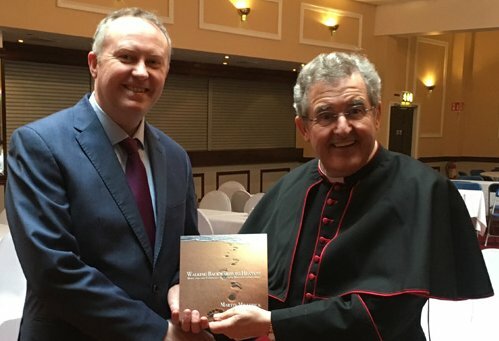 Fr Brendan McConvery, CSsR, has written a really user-friendly manual to help ordinary people explore the Bible in an accessible and non-threatening way. 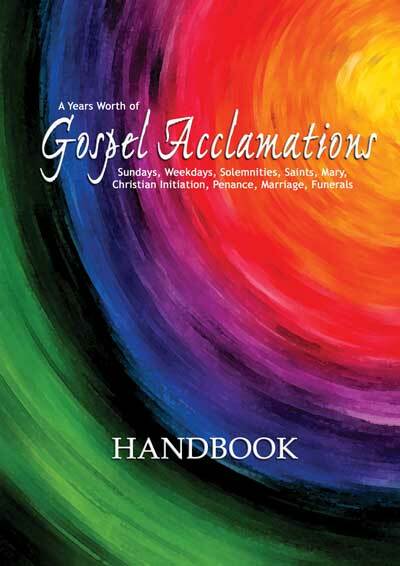 The Cloyne Commission for Liturgical Formation has produced a book with words and musical settings to aid the liturgical assembly sing the Gospel Acclamations. 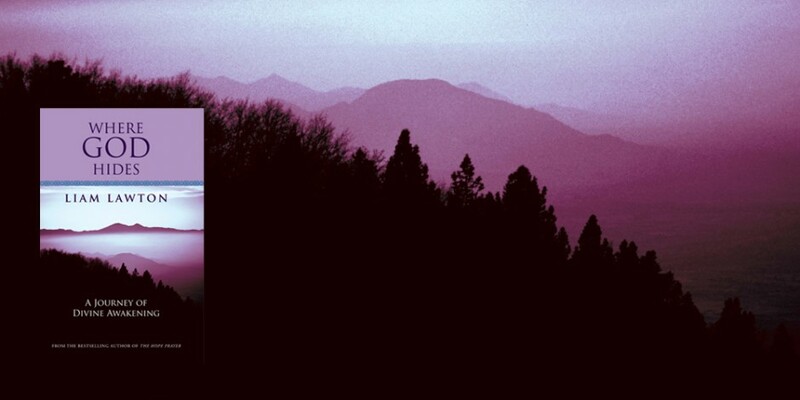 Michael Andrew Ford paints an honest and sympathetic picture, examining all areas of Nouwen's life and his legacy as a great spiritual writer. 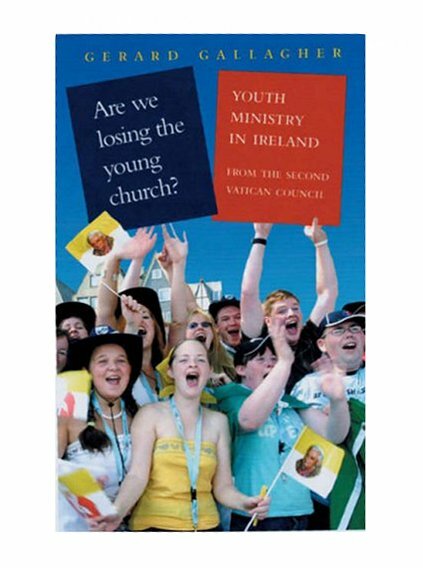 Gerard Gallagher writes this history of youth ministry in Ireland out of concern that the mistakes of the past will not be repeated in the future. The essays in this book debate the current issues surrounding Catholic primary education in Ireland. This is the story of what I did. That is all. I make no claims and I hope I make no generalisations. But maybe what I have to say will help someone else in their struggle with the disease. Jim Corkery SJ, Suzanne Mulligan and Gerry O'Hanlon SJ look at the positive insights and challenges that came from the Council. The Eucharist: What do we believe? In this book Fáinche Ryan examines some of the questions Catholic adults have about the Eucharist. 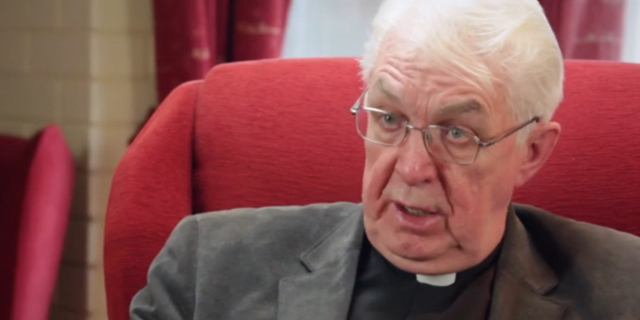 Seán MacGabhann assures lay people that they can really experience God, not just have an intellectual knowledge.